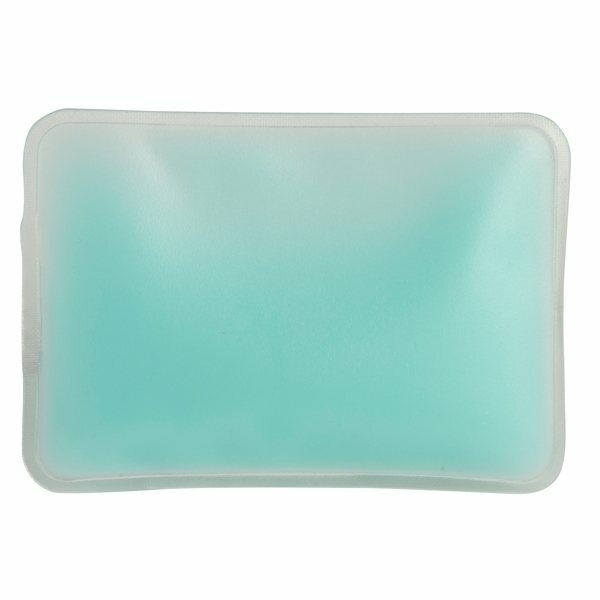 Rectangle shaped chill patch filled with cool soothing gel, a perfect health care promotion for hospitals, doctor's offices or health fairs. DO NOT FREEZE, Refrigerator-friendly ONLY. Good quality at good price. Reordering was very easy. I appreciated that you keep our art work on file. They are great. We were pleasantly surprised at the quality and price. Exactly what we wanted!